Listen to Di on ABC South Australia Statewide Evenings with Peter Goers [1:34:00 – 1:54:15] here. Listen to Di on ABC Radio Melbourne The Conversation Hour with Jon Faine here. 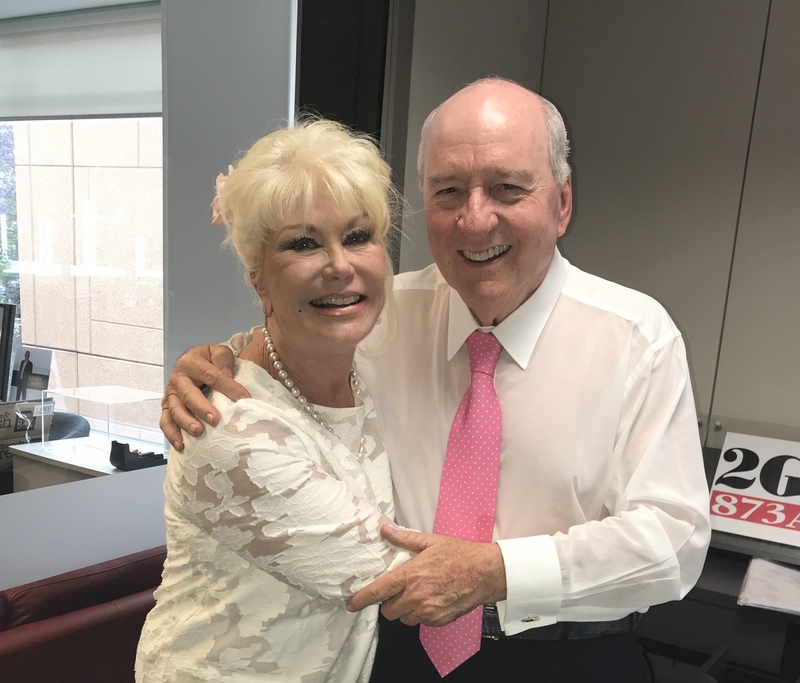 Listen to Di on The Alan Jones Breakfast Show on 2GB here. Di Morrissey speaks with Greenpeace Australia Pacific about why our Government is trying to silence those who speak out to protect the planet. Her answer – we all have a voice, speak up! anti herpes. To read her op-ed on the subject, please click here. Listen to Di chat with Anthony Zanos on 2RE about her new video for Greenpeace Australia Pacific below. Di Morrissey was inducted into the ABIA Hall of Fame at a ceremony on 25 May in Sydney. Morrissey was presented with the Lloyd O’Neil Award for service to the Australian book industry. Morrissey is the author of 24 novels and three children’s books, selling more than three million copies in her 25-year career. Other authors who have received the Lloyd O’Neil award include Peter Carey, John Marsden, Margaret Fulton and Bryce Courtenay. Author Tom Keneally, who received the award in 1995, presented the award to Morrissey. ‘Di Morrissey, an old neighbour of mine, has not only distinguished herself through writing novels loved by hundreds of thousands of Australians but—let us not forget—made possible the publication of many books that may not have otherwise have appeared without her contribution to the Australian book industry,’ said Keneally. 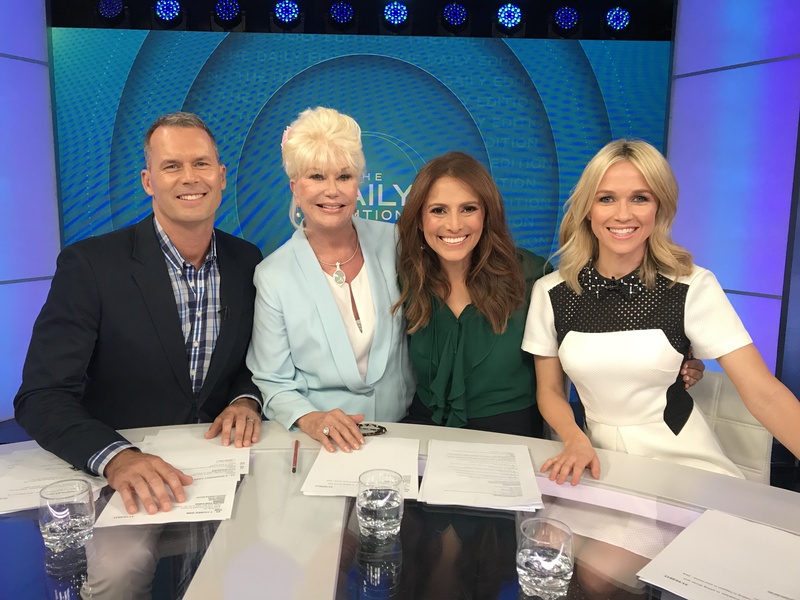 Watch Di on Studio 10, (Nov 1, 2017) below. 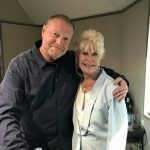 Listen to Di on The Booktopia Podcast, (Oct 25, 2017) below. Di appears on the Alan Jones Breakfast Show on 2GB talking about her book The Red Coast. Listen here. 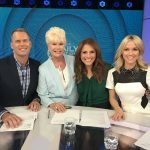 Di features on Channel 7’s The Daily Edition to discuss how she became Australia’s favourite storyteller. Listen here. 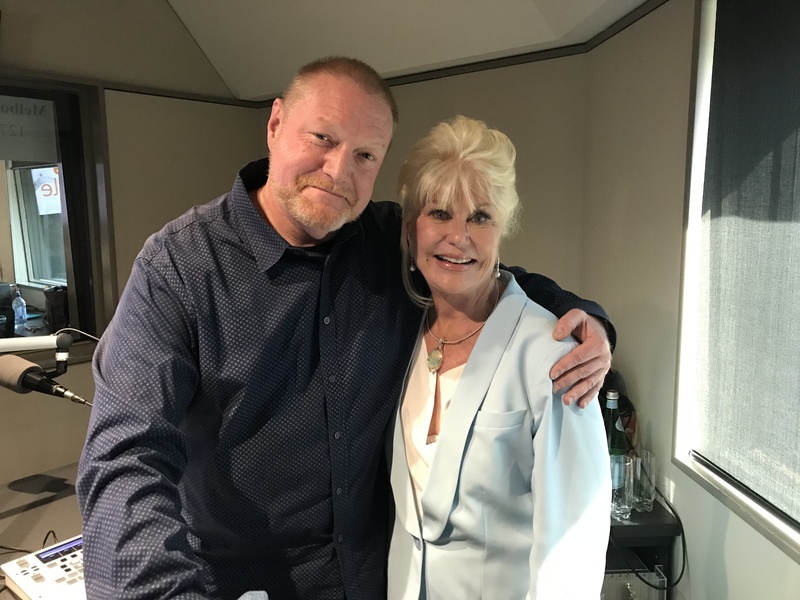 David Prior interviews Di for 2UE Talking Lifestyle Overnight. Listen here. Click here to view archived news and media.